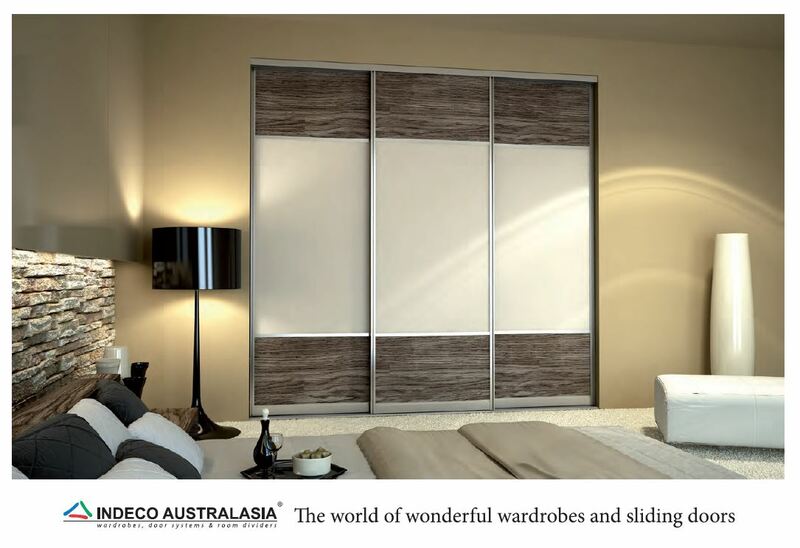 Quality, flexible storage solutions to build beautiful custom wardrobes. Our 2 latest brochures are available in one easy file. Please click the button below to begin downloading.